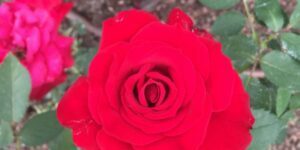 Grow Your Own Long- Stemmed, Red Roses! 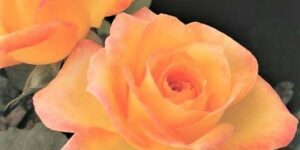 Mr.
Lincoln is an ” All American Winner ” and extremely popular hybrid tea rose. It would look exceptional as an accent plant in your perennial bed, or use several as a decorative border along your sidewalk or patio. 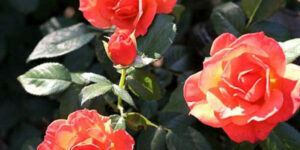 Lincoln Tea Rose is one of the best choices you can make for deep, red rose coloring. 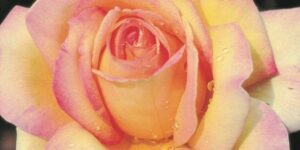 Each long-stemmed, 4-inch bloom is fully double, with over 30 petals per blossom. 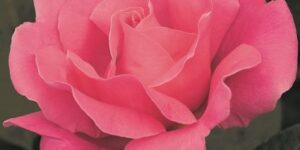 It has a strong fragrance that is said to be detected up to ten feet away, so certain to draw you in for a closer look. 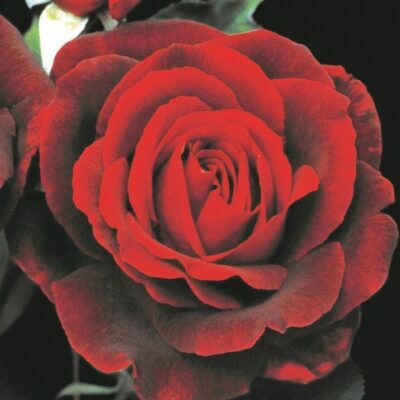 It will begin to bloom in late spring, and keep you enthralled with its velvety-red roses throughout the summer. The dark green foliage amid the sturdy stems adds to Mr.
Lincoln’s elegant appearance in the landscape, and is perfect as a cut flower. Imagine a tall vase of these long-stemmed, red roses on your kitchen table! 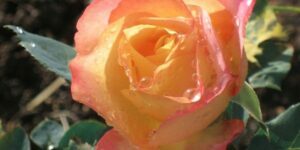 Mr.
Lincoln Hybrid Tea Rose grows up to 4 feet in height with a 5-foot spread. It has an upright form and is a vigorous grower. 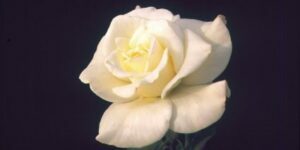 Lincoln is tolerant of a variety of conditions and is generally a hardy rose variety. 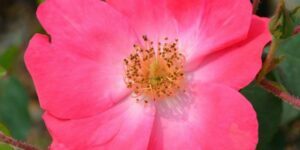 If you love roses, then you won’t want to miss this chance to grow a Mr.
Lincoln in your own yard!